"When it comes to the art & business of Male Illusion, Anson Reign is number one." - Scott Harry, Club Vibe. 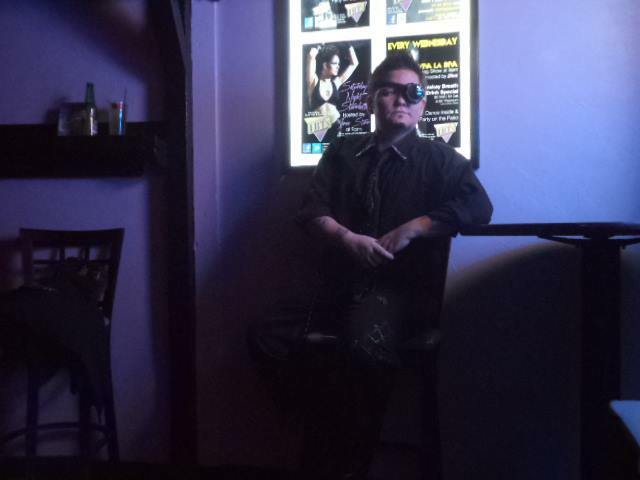 Anson Reign is a professional Male Illusionist (Drag King) who began performing in 2007 and is currently living in Tucson, Arizona. 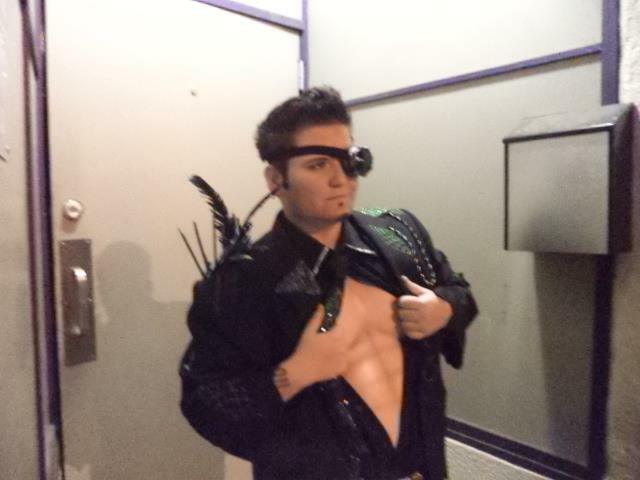 He believes in professionalism, raising the bar for Male Illusionists everywhere, visually perfecting a male illusion through binding, facial hair, shading, costuming and more, remaining a versatile entertainer and giving back to his community. Anson is the creator and director of Kings For A Cause - A National Drag Event. Questions? Comments? Fan Mail? Love Letters? Send 'em here!